It does not matter, if we realize specialist transports of radioactive materials, initiate logistical solutions for the pharmaceutical industry or provide logistical support for other industries, we do constantly build our reputation on reliability and the flawless realization of tasks, our clients entrusted us with. Specialist transports for clients in many industries.Safe and on time. A passion-like commitment in assuring safety and punctuality of deliveries – these are the strengths of our team of experienced specialists which for several years now are fulfilling the mission of the company. We proofed that a precisely planned logistic and its flawless execution guarantee full success of realizing clinical research all over Poland, advancement in tumor diagnostics and treatment of various illnesses with radioisotopes. What makes us special in comparison to other companies in this industry, extends the boundaries of normal road transportation. Basing on the permission by the head of the polish atomic agency we are permitted to ship radioactive substances. Our drivers have gone through special training courses of transporting dangerous goods including class 7, which allows the transportation of radioactive materials. 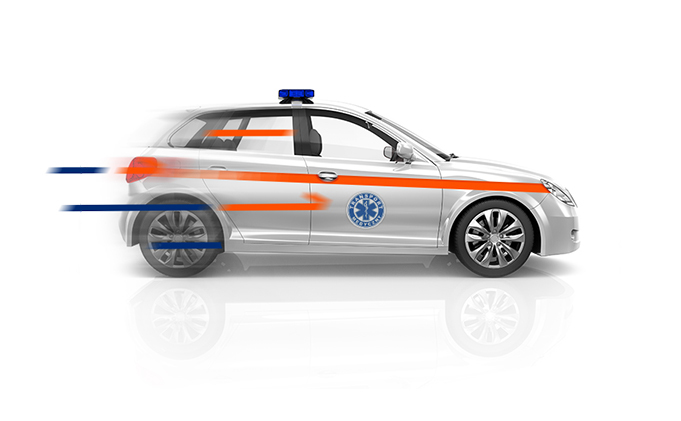 All our vehicles are equipped according to the European Agreement concerning the International Carriage of Dangerous Goods. 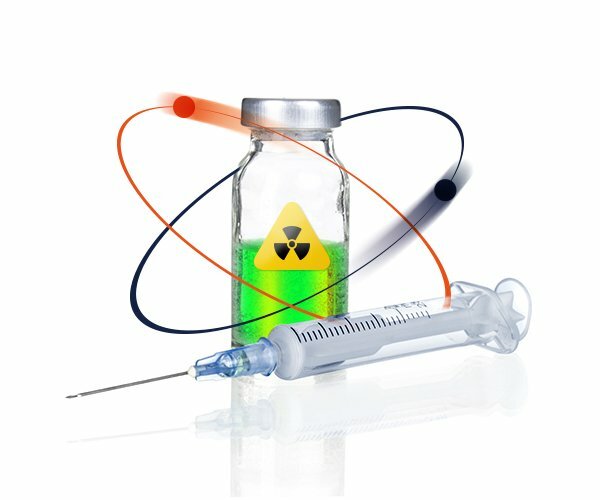 The present-day advancement in nuclear medicine ensures an increasingly larger access to methods of oncological diagnostics and treatment of tumors with radioactive isotopes like fluorine, iodine, samarium and technet. Along with the development of research techniques comes a significantly larger demand for delivery of isotopes in Poland and Europe. Our main task is the on-time and reliable delivery of radiofarmaceuticals acting as medicine in saving the life and maintaining the health of every human being. 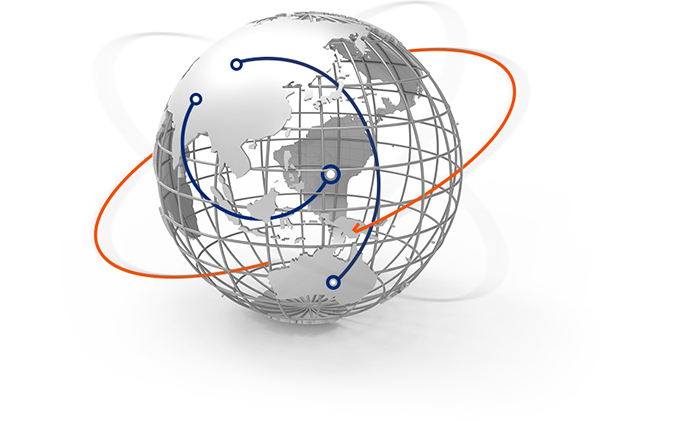 We cooperate with leading producers of radiofarmaceuticals in Poland and all over the world. We are proud of completing tasks which contribute to the treatment of many patients in Poland and Europe. Our company has a fleet of cars which are privileged in traffic. Basing on the permission of the minister for inner affairs, these cars are privileged in traffic. By keeping an increased amount of caution, these cars do not have the necessity to follow traffic rules, including stop signs, the right of way and road signs in general. Our main goal is to satisfy customers with the services we provide. Therefore, we fully engage our forces in activities consistent with the implemented quality management system. Using the guidelines in accordance with Good Distribution Practice (GDP), we achieve a high level of satisfaction of customers ordering transport of radiopharmaceuticals at controlled temperature, and at the same time we meet the strict norms imposed by transport law and the law on the transport of hazardous materials, in particular radioactive substances. 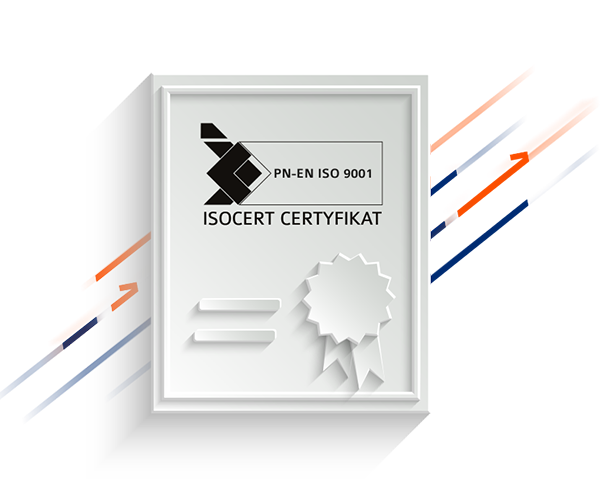 Our current certificates: Management System compliant with PN-EN ISO 9001: 2015-10 and the Certificate of Good Distribution Practice are a testimony of commitment to the implementation of our mission. To keep up to date with all the happenings of our company, for the newest pictures and information, feel free to follow us on Facebook.